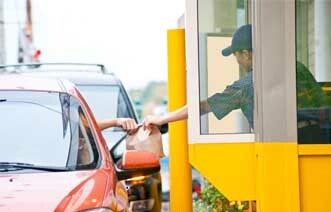 In the United States, drive-thru restaurants are a common concept among the greater population. People enjoy the convenience of not having to exit their vehicle while they can pick up their favorite meal. In 1948, the first restaurant drive-thru was created in Baldwin Park, California. It was a 100 square foot burger shack which grew to today’s popular chain called In-N-Out Burger. Before the drive thru, came the drive-in, where people could park their cars, and be served their favorite meals by bell hops or bus boys. With both drive -n and drive-thru restaurants, owners were able to increase their profitability by maximizing their order volume. Despite the first drive-thru’s success, large national chains were slow to adopt the concept. It was until 22 years after In-N-Out’s success that McDonald’s decided to open their first drive-thru. 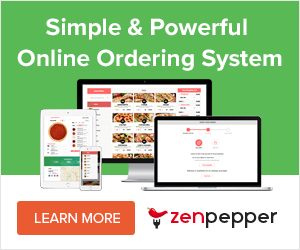 Why would you not want a system that allows you take and fill more orders in a shorter amount of time?